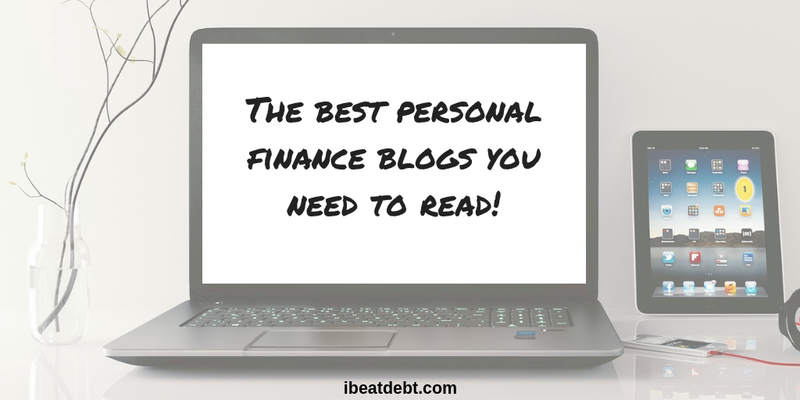 The best personal finance blogs you need to read! I love blogging. I started as I wanted to learn about WordPress and I thought the best way of learning would be by doing. My blog’s first incarnation was as a cat blog, but I soon struggled for content even though my cats are the best cats in the world! I realised that if I wanted to do blogging for more than just sharing pictures of my cats I needed a new niche. 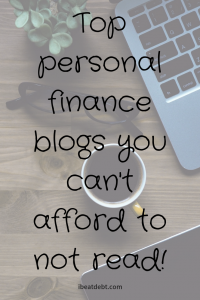 Having been through debt, and come through the other side, I decided to start sharing about all things personal finance. I didn’t even know money blogging was a thing back then, but I wouldn’t have this blog if it wasn’t for coming across Emma Drew of emmadrew.info She shares about all things money making and saving, from selling your smelly shoes on eBay to people of a certain persuasion, right through to becoming your own boss by blogging and saving money! I would definitely recommend checking out her website and her Facebook groups. She not only works full time for herself, but her husband works for her too and they’ve just taken on their first full time member of staff – if that’s not enough success for you I don’t know what is! I even had a chance to interview her about her success. Fiona from Savvy in Somerset is someone else I now consider to be a friend. She also started blogging after doing Emma’s introduction to blogging course and challenge. She has way exceeded me in success, even with taking time out to have a baby, but she is always more than happy to help me out and give me top tips and suggestions. On her blog, she shares a lot about saving money, with a focus on grocery shopping and meal planning. She is brilliant at this as she used to be a chef so her savvy recipes are amazing! If sweet treats are your thing – check out her post about making home-made Dominos style cookies! Ruth from Ruth Makes Money gave up her full-time job 8 years ago and works primarily as a freelance writer. She has now started blogging and shares all her top tips for become a full-time freelancer. She also shares about other ways of making money from side hustles including matched betting through to reselling. She also now has a very successful writing course if that is your thing. 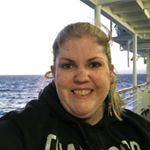 Now she has been blogging for a year she uses her experience to help others too! Clare from My Money Cottage combines being a personal finance blogger with being a mum. Unlike singletons like me, her content has a real family feel and has lots of content about saving money as a family by doing things like meal planning and discounts on family days out. She has an awesome post about 101 side hustles for those “I need money” moments which we are all too familiar with! Fran from From Pennies to Pounds shares all things personal finance, from dealing with your finances when becoming a single parent, through to making extra money by dog sitting. Sara from Debt Camel is a go to for all things debt related. Whilst I’ve been through debt, Sara knows it from a practical view point, working as a Citizens Advise adviser and being a member of the Institute of Money Advisers. She also has the Certificate in Money Advice Practice so what she doesn’t know about money and debt is frankly not worth knowing! Andy from Be Clever With Your Cash is now a regular on TV’s “Shop Smart, Save Money” on Channel 5. He is great at finding ways of saving money and deals. Check him out on TV or via his blog. I love Charlotte and Jane from Skinted Minted Mum and their approach of a joint blog from two women in very different financial positions. This is a great collaborative blog and well worth checking out. Jordan from Jordon Cox (AKA The Coupon Kid) blogs about all ways of saving money. He has travelled around using discounts and deals and shares all his top tips, as well as being very open and encouraging about his health issues. A real inspiration of a blog! To find out more about UK based Money Blogs and the great bloggers that are behind the sites, visit the UK Money Bloggers website. Thank you for including me in this Vicky! My pleasure! Your blog has so many amazing ideas!